At last, every Premier League club has either officially revealed the identity of their new home and away shirts or at least pretty accurate ‘leaked’ image floating about on the internet. Brighton were the last to get theirs in, just three months after Liverpool were the first to give us a glimpse of what we can expect to seem them wearing when they revealed their home strip before the final game of last season. Remember when all the clubs did that? Those were the days. So now the Seagulls have woken up and joined the party, it’s time we got down to business and ranked all 40. The results you’ll find here aren’t the work of just me and me alone, it’s the work of the entire Football FanCast team. 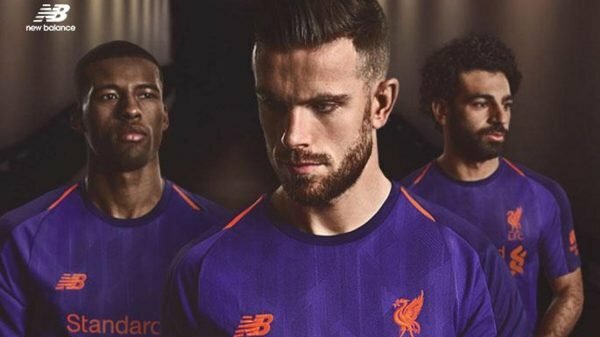 Everyone ranked each shirt from one to 40 and then, using a unique scoring system, I tallied all the votes up to conclude the results of our very first Premier League Kit Power Rankings. 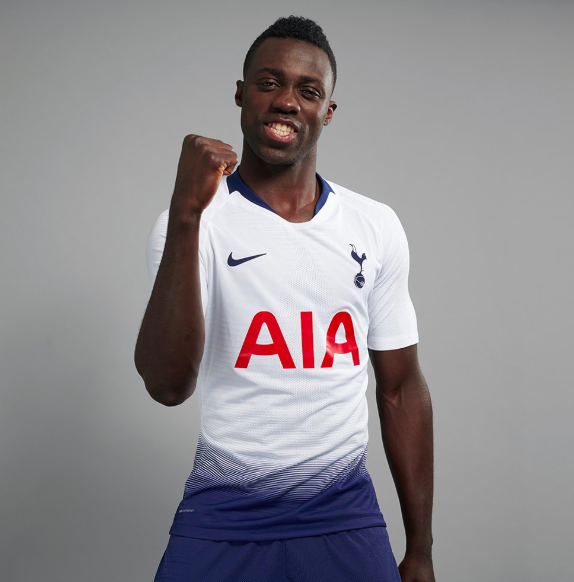 They may be bringing in the big names and mounting a real challenge for the Premier League title, but this kit is awful. According to the FFC Power Rankings, Liverpool’s purple number is the worst, by a long way! 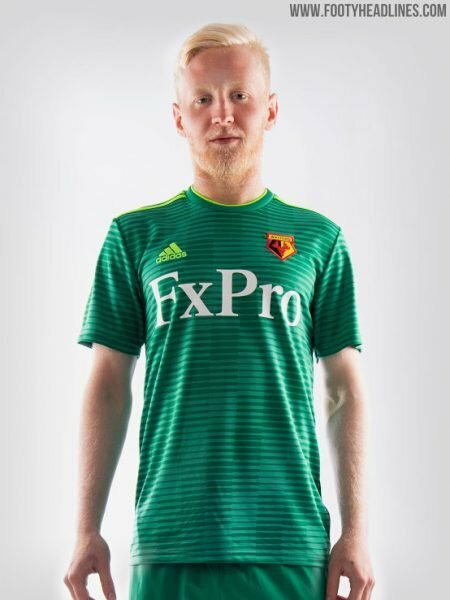 Watford were one of the last teams to release their away strip and according to us, it wasn’t worth waiting for. Similar to designs they have had in the past, but this shade of green will make the team look like a squad of goalkeepers. Tottenham fans won’t be used to seeing themselves ranked near the bottom in this kind of thing – they’re home shirts are normally pretty smart – they’ve won MirrorFootball’s last two Football Shirt Power Rankings. This year’s is absolutely hideous, though. What is that monstrosity at the bottom? Any Spurs fan that tells you they like it is lying through their teeth. Daniel Levy didn’t throw £1billion at a brand new stadium for this!